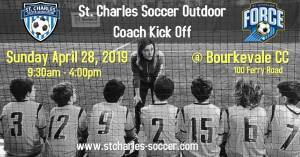 Come check out our Academy Programs on May 4th! 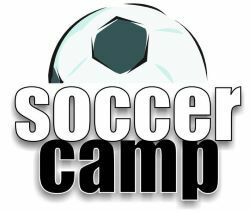 Do you know where to register for soccer this summer? Look here.